Applications for the 2019/20 academic year are now available. At The Grauer School, we have a rolling admissions policy, so students are welcome to apply throughout the year. However, we encourage families to complete the application by February 1, 2019 in order to be considered in our first round of admissions decisions. We also consider a small group of applicants for early admission. You will be able to check a box on your application to indicate if you are interested in this program. The Grauer School is one of the San Diego area schools using an online application called Ravenna Admit. Through Ravenna, you will be able to complete the core application as well as supplemental forms such as teacher evaluations, student essays and parent/guardian statements. Some of these supplemental forms are common forms that are shared among multiple schools. This means that you will only need to complete these common forms once and then electronically submit them to the schools that use Ravenna or alternatively print the forms and mail them to schools that don’t use Ravenna. Financial Aid: If applicable, complete our financial aid application through the SSS system. The financial aid application is due on February 1, 2019. Records and References: We request that you submit academic records from the three previous academic years. We also require three references: two academic, and one personal recommendation. Instructions for submitting records and reference request forms can be found within the Ravenna application. We will also accept reference forms from other schools. Entrance Exams: The Grauer School does not require applicants to take the ISEE test. However, students who wish to share their ISEE results with us can select The Grauer School as a score recipient. Our school code is 570045. Please remember, this is completely optional. Student Interview: Once your application is complete, Olivia or Tricia will contact you to schedule a brief student interview. This interview is low-pressure, and it provides another opportunity for us to get to know each other better. 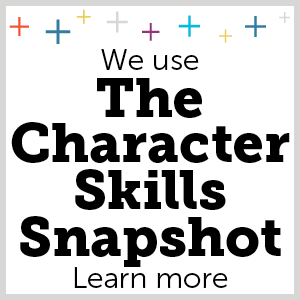 Character Skills Snapshot (CSS): Character and personal growth are an integral part of a Grauer School education. 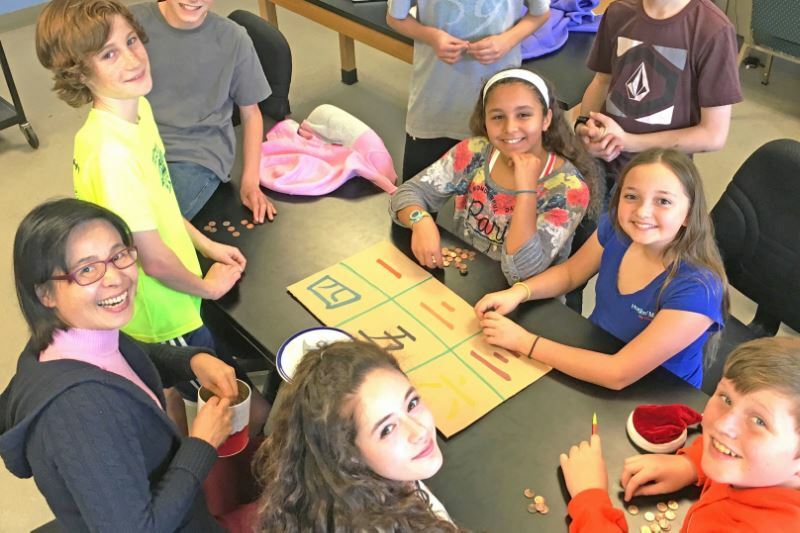 Grades and test scores just do not tell us the whole story, so all applicants to The Grauer School are required to take The Character Skills Snapshot (CSS). Students should create parent/student SSAT accounts online in order to gain access to The Snapshot. There is a $35 fee for students not planning to take the SSAT. (Note: The Grauer School does NOT require applicants to take the SSAT or the ISEE.) Fee waivers are available for those who need financial assistance to take The Snapshot. Please contact Tricia Valeski if you would like to request a fee waiver.